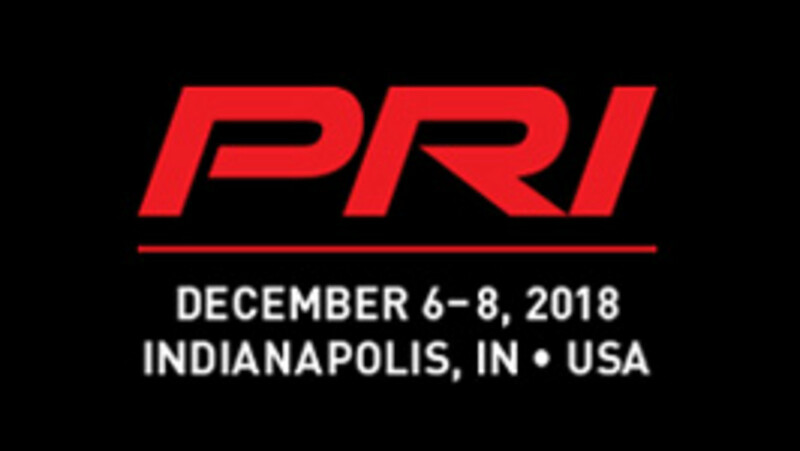 Don’t miss the three biggest business days in motorsports when the worldwide racing industry gathers in Indianapolis, December 6 - 8, 2018, for the 31st Annual Performance Racing Industry Trade Show. New England Gear Polishing is excited to announce we will be in attendance at booth number 7500, come to visit us if you are at the show! 1,100 companies will display the latest advances in racing products and race engineering. Engine parts, suspension components, data acquisition, safety gear, new metal alloys and coatings, machining equipment, race electronics—it’s all part of the world’s largest racing trade show. This is a big deal for us and is only possible due to the support of our New England area racers, bikers and streetcar enthusiasts that keep NEGP growing.